Then I created this program just for you. This online binge eating treatment program was developed for folks who need all the tools and support to recover from binge eating, but cannot afford the time or cost that traditional treatment requires. According to the National Eating Disorder Information Center, self-guided recovery for binge eating is as effective as in person treatment. 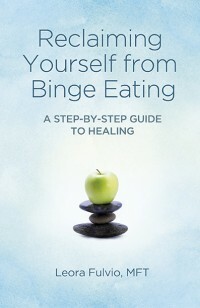 Recovery from binge eating is possible! You won’t have to suffer alone anymore. When you join the program, you will have a giant group of supportive women who are going through exactly the same thing as you are. You will have support 24/7 AND during the holidays, there will be even more support! From October until New Years Day, we have weekly Facebook live groups, buddy support and extra support to help you recover completely. This program gives you lifetime support so that you will never be on your own. Having issues with binge eating IS NOT because you are defective, or because you are weak or because you have no self control or willpower! Binge eating is a coping mechanism that became a painful habit. 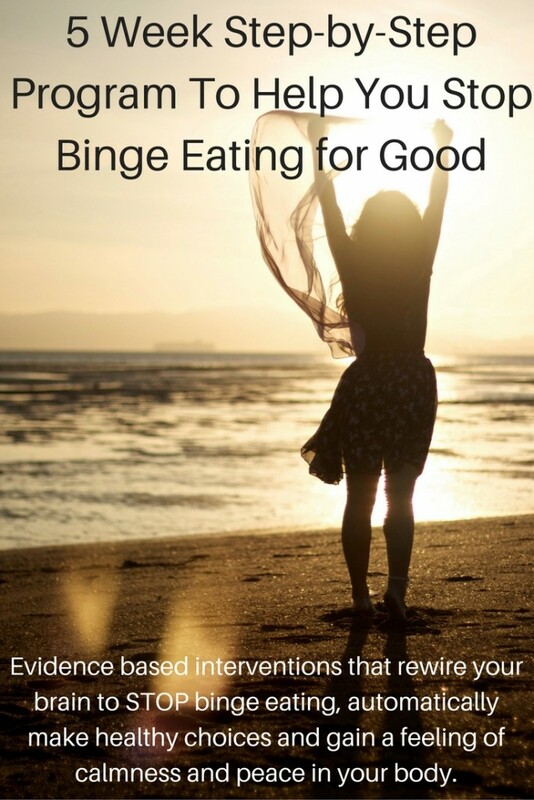 This online binge eating treatment program gives you the tools to stop binge eating but also to get deeper into the understanding of why you binge eat and what you can do to recover both the behaviors and the thoughts, as well as the ideas and feelings that keep you stuck and keep you feeling distressed and in pain. This program helps you heal in mind, body and spirit so that you come out of it feeling lighter, more at peace and more able to manage the difficulties that come up in life without using food. You will come out the other side feeling like you’ve found the best parts of you.